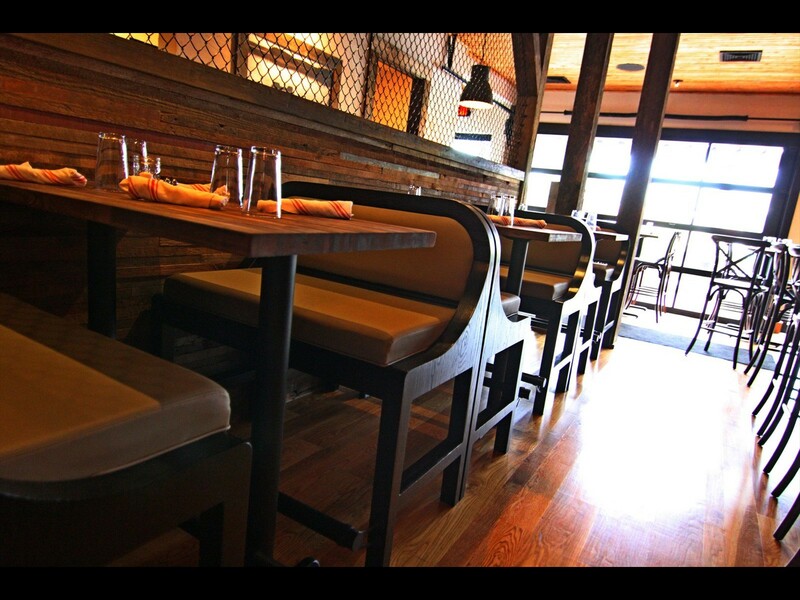 General Seating Solutions is a manufacturer of restaurant booths. 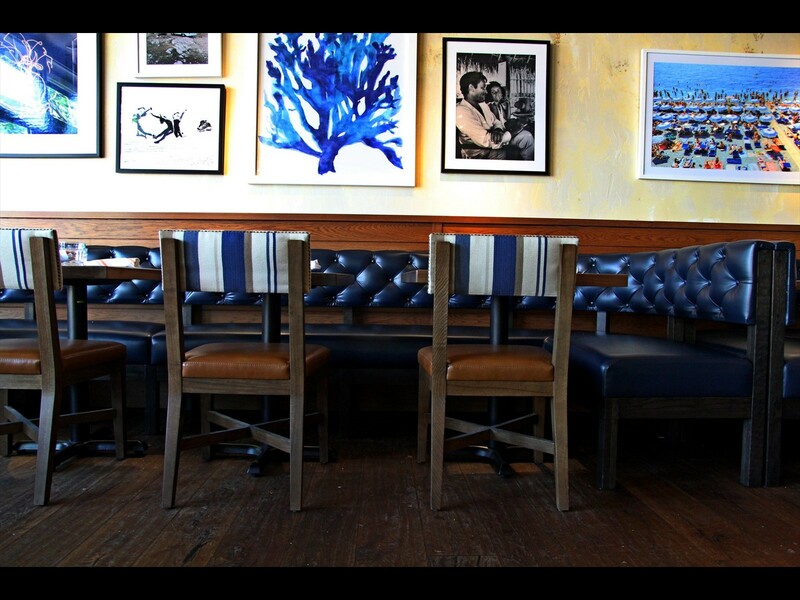 Learn more about General Seating Solutions. 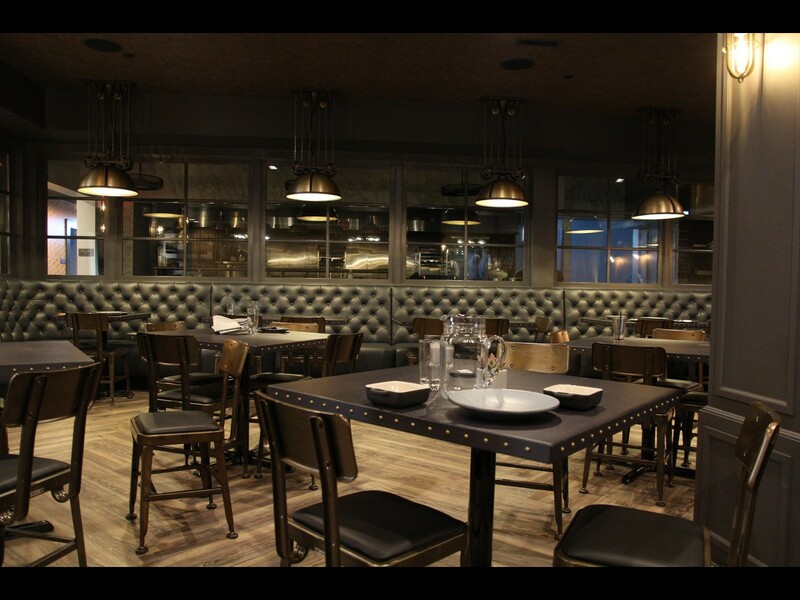 General Seating Solutions restaurant booths and restaurant furniture are designed and manufactured to meet the highest standards of the foodservice and hospitality industries. 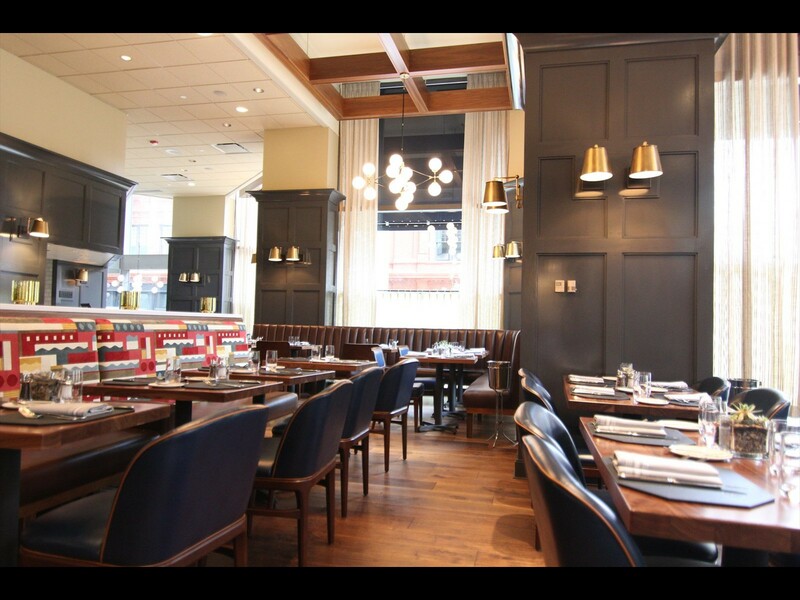 Please click on this restaurant booth gallery to browse our idea books for great restaurant booth styles. 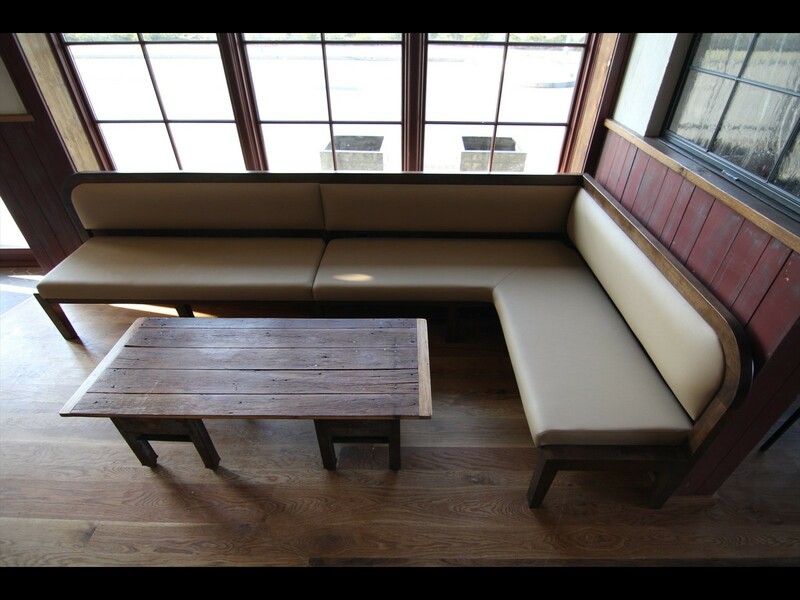 The most common question when choosing a restaurant booth or banquette is, "how high should the back be?" Fortunately, we provide a restaurant booth guide to address this question. 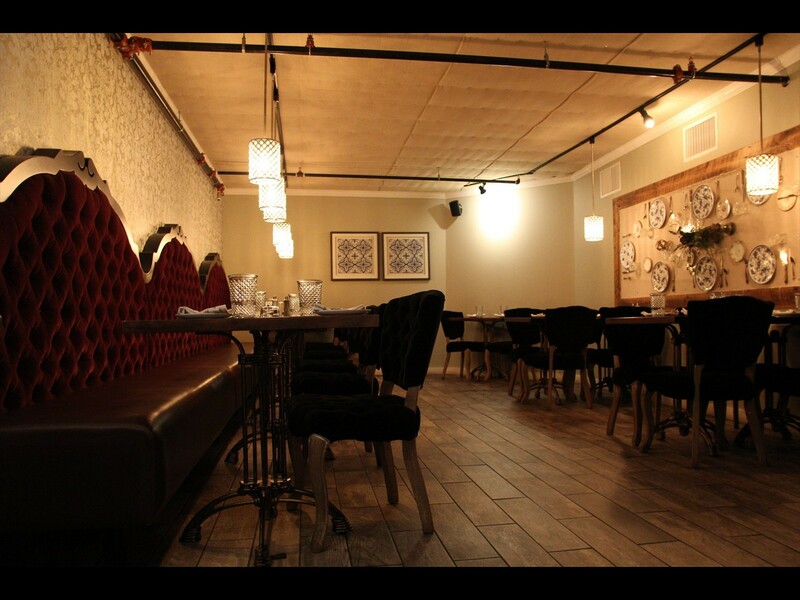 It illustrates the height of the booth relative to your seating position at dining height as well as bar height. 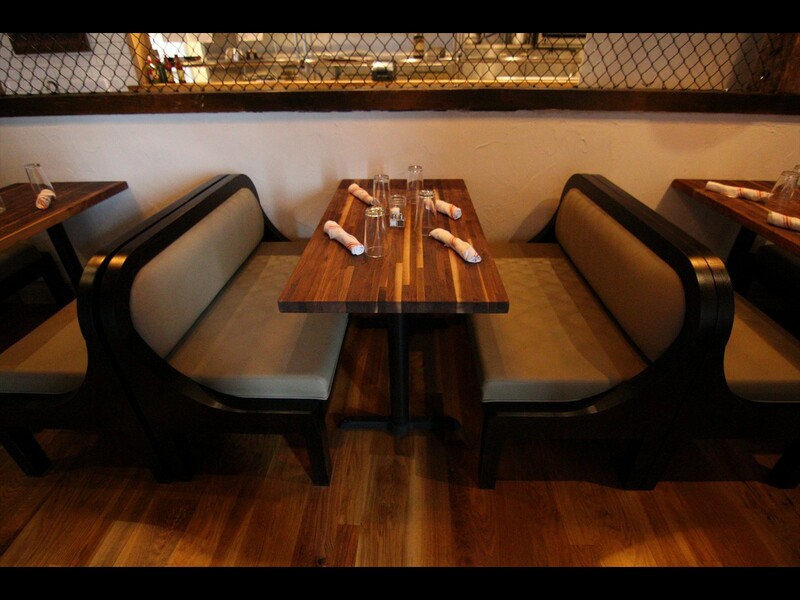 Another common question is, "how many people does a round booth seat?" Once again, we provide a helpful restaurant banquette guide that illustrates the capacity of half and three quarter circle banquettes.